Looking for the best activities in Atlanta? Enjoy a variety of the most exciting activities for families, including Rides, Miniature Golf, Game Room and other attractions. Purchase a Champ Pass for all day unlimited access to rides and miniature golf! 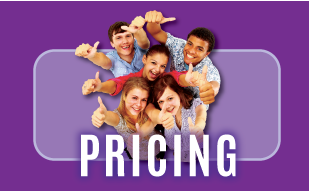 Game cards can be purchased in any dollar increment. 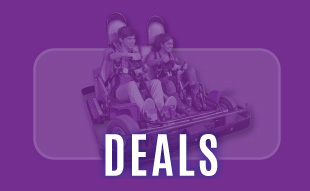 CHAMP - All Day Unlimited Go Karts, Miniature Golf, and Bumper Boats - BEST VALUE - Save Up to $80! Season Pass valid May 27, 2019 - September 2, 2019. Valid for daily entry to Buccaneer Cove, Unlimited Go Karts, Bumper Boats, and Miniature Golf. Premium Season Pass must be purchased at regular price to receive additional Premium Season Pass for free. Limited time offer. 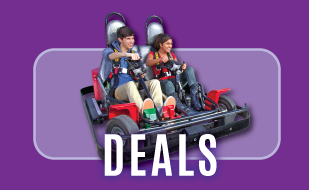 $17.99 per person for Unlimited Miniature Golf, Bumper Boats and Go Karts. 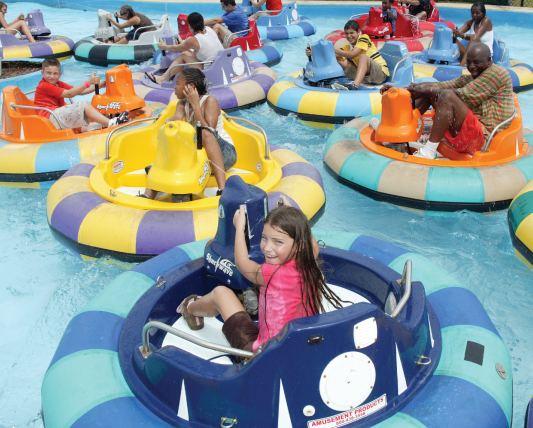 Including Unlimited: Miniature Golf, Bumper Boats and Go Karts. Excludes redemption games and games that reward prizes or tickets. Twelve Buck Tuesday & Thursday wristband needed to enter the game room. Add-on must be purchased with $12 admission. Batting cages are not included. Cannot be combined with any other offer, promotion, or group. Other restrictions apply. See park for details. Beat the rainy day blues with all day unlimited video games for only $12! Only valid on days with rain. Not valid with any other offer or promotion. Includes unlimited video games only (this does not include games that award tickets and/or prizes). 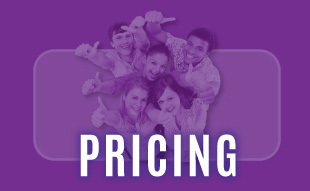 Including Unlimited: Unlimited Miniature Golf, Bumper Boats and Go Karts. Valid 7 days a week including holidays. Batting Cages - Closed-toe shoes required. No cleats. Must wear helmet. Must be a minimum of 48” tall. Buccaneer Cove - Proper attire are shirts that are dry - fit or spandex, form fitting to the body rash guard or sun protecting shirt cut top with an appropriate bathing suit bottom. Regular bathing suits are suitable as well. Grommets, rivets, buckles, belts, or metal ornamentation are not permitted. Water shoes can be worn in the Buccaneer Cove area, but are not allowed on any of the water slide. NO GYM SHORTS allowed on water slides. Must be at least 36” in height to slide. Children less than 36” may use the kiddy multilane slide, when supervised by a responsible adult 18 years or older. Rider weight must not exceed 295 lbs. Please call the park for more details at (770) 416-7630. Prices may vary by park and are subject to change without notice.